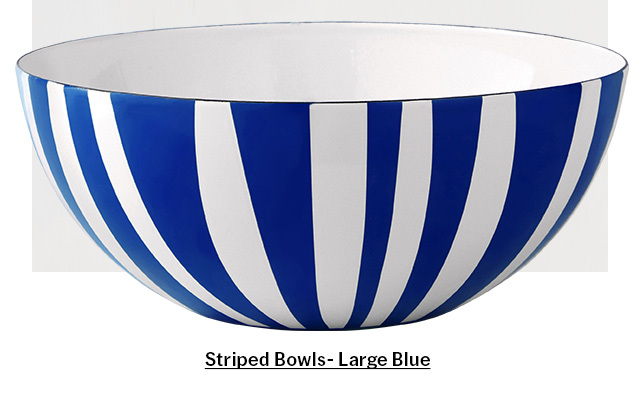 Collectible Striped Bowls Have Been Reissued. 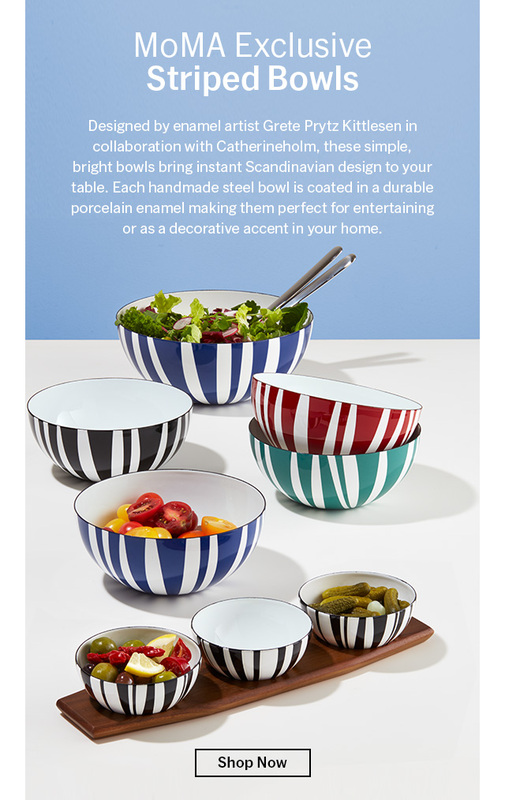 These simple, bright bowls bring instant Scandinavian design to your table! PLUS: Discover Our New Spring Catalog.